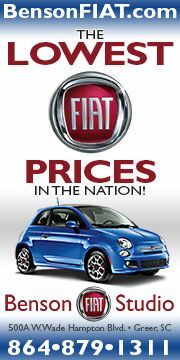 I wanted to get this up as soon as possible for all that are following the latest on Fiat's product lineup. I'm going over my notes (I just got through the 5 hour presentation!) and will post some relevant news on what I heard. A surprise for me was Sergio Marchionne actually took and answered one of my questions on Alfa Romeo(!). I'll post the question and his reply here soon. In the meanwhile, check out these pictures from the slide presentation. I hope I'm reading this incorrectly. I don't see any USA flags next to Any 500s. So as far as new 500 info, this has either none, or bad news, as far as I can tell. Needs more details! Chris - looking at the Abarth slide - is it still coming to the US? The "500 Hatchback" and "500 Convertible" are not marked with the "Also for NAFTA Distribution" flag. 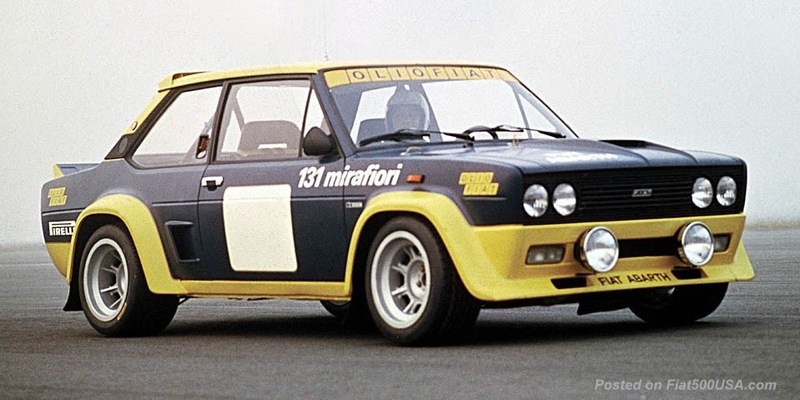 This is really a European focused presentation, so don't take the lack of flags as meaning the 500 or Abarths are not coming. I posted these slides as soon as I could because I wanted to immediately share some of the info discussed in this six hour meeting. I'm going through a hundreds of slides and reviewing all six hours for more relevant news and details. Having said that, there is not a lot of specifics on the cars coming here to the US. 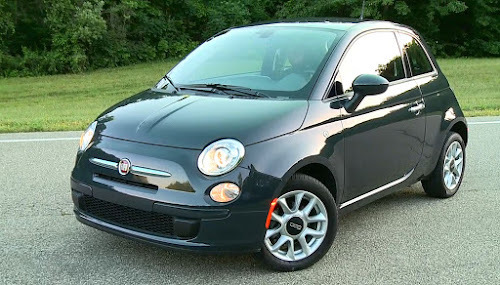 Marchionne is VERY tight lipped on details of new cars. I posed a few questions to Marchionne, and was lucky enough to have him respond to one. I'm working on the transcript of his answer. The big news in this presentation (product wise at least) is that Alfa Romeo will be be pushed to become a full line car company and is due here in 2012. 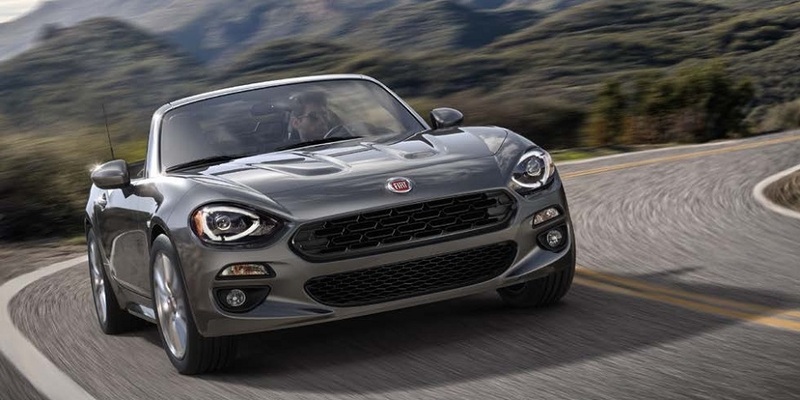 Chris - during this presentation, did you get any confirmation that the 500 Abarth is still coming to the US? I was kind of confused by the 500 lineup as well, but seeing those flags under/in the alfa lineup of cars got me excited. And if by your comment, Ill take it that theyre going to be comming over as non-rebadged cars and sold under the alfa name? 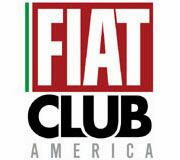 During the question and answer period, most of the time was spent on Fiat Auto being split from the Fiat Group, so product questions were scarce. I got one of the only product questions answered by Marchionne, and it was about Alfa Romeo (I'll post it soon). 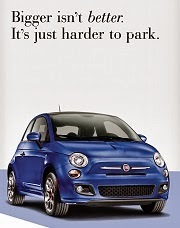 My other Fiat 500 questions didn't get an answer. Oh Well! I was kind of confused by the 500 lineup as well, but seeing those flags under/in the Alfa lineup of cars got me excited. And if by your comment, Ill take it that theyre going to be coming over as non-rebadged cars and sold under the Alfa name? 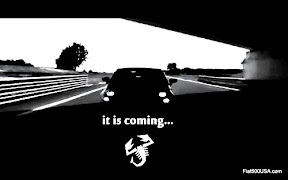 Yes, Alfa Romeo is coming here as Alfa Romeos in 2012. It will be the new Giulia series. I can't wait!